Welcome to the 4th edition of This Week in Neo4j for 2019. January is practically over and the Neo4j community has been busy. The Neo4j ETL Tool UI has had a complete revamp and we have a late entry for the best Christmas blog post of 2018. Joe Depeau presented another great webinar, this time on Intelligence led policing and Estefania Cassingena Navone has written an excellent visual introduction to graphs. 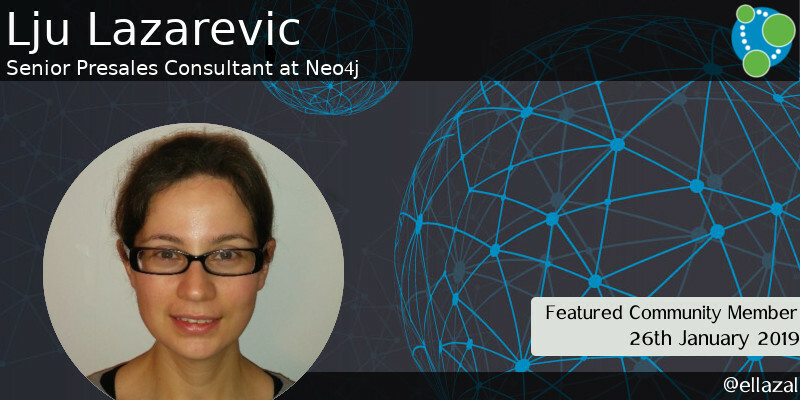 This week’s featured community member is Lju Lazarezic, Senior Presales Consultant at Neo4j. 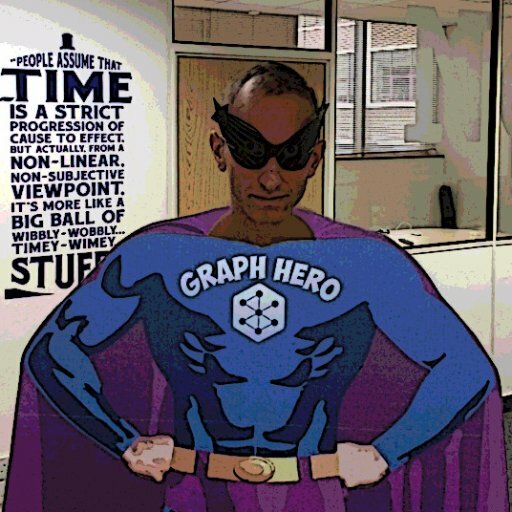 What is a Graph Database? at the Connected Data London Conference, a webinar on maintaining your Data Lineage in a Graph, and Bloom tips and tricks for domain knowledge experts at GraphConnect NYC 2018. Lju blogs regularly about Neo4j, and this week wrote a couple more blog posts – one showing how to use the new Neo4j Kafka Streams connector to build an event-driven graph analytics pipeline, and the other a food graph based on the BBC goodfood dataset. On behalf of the Neo4j community, thanks for all your work Lju! This week Joe Depeau presented a webinar showing how to use Neo4j for Intelligence led Policing. Joe gives an overview of how graph data analysis can be used to enhance traditional investigative methods, explains the POLE data model that allows this analysis, and then gives a live demo of the Crime Investigation Sandbox that he launched in December. Early this week Michael announced the release of version 1.3.1 of the Neo4j ETL Tool, and from this version onwards, you will no longer need an activation key to use the Neo4j ETL Tool in Neo4j Desktop. The UI has also had a complete revamp based on user feedback, and there are bug fixes to handle composite keys in MSSQL, CSV quoting, and the new auth approach in MySQL 8.0.4+. Estefania Cassingena Navone has written a fantastic diagram driven introduction to graphs. 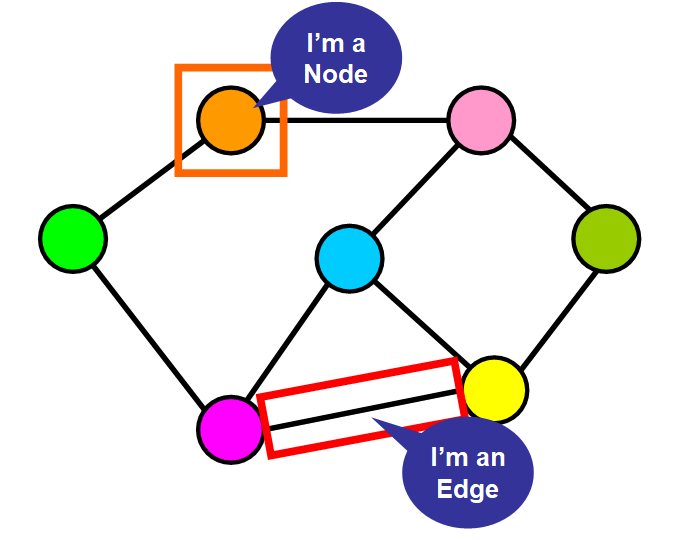 If you’re curious about the difference between directed and undirected graphs, weighted and unweighted graphs, dense and sparse graphs, and more, this is the post for you. 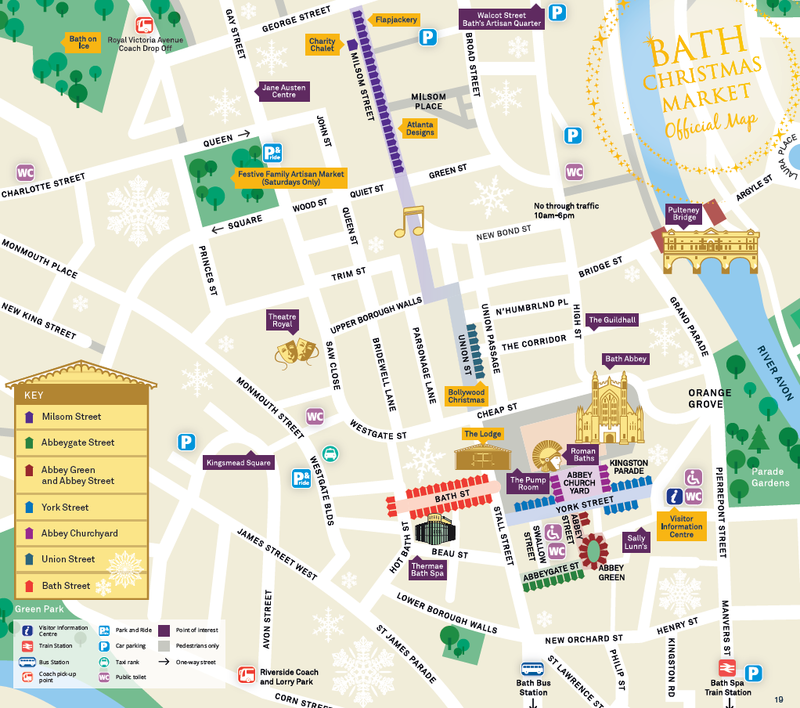 Christmas may have been a month ago now, but David Barton is still in the Christmas spirit, and has written a blog post graphing the Bath Christmas Market. David uses Neo4j to determine the optimum route through the Christmas Market, given a set of mandatory chalets to purchase from. (a.k.a. The Travelling Salesman Problem). He also shows how to create a user friendly visualisation of the route using Neo4j Desktop, making use of APOC’s virtual nodes and relationships. In the 7th post in Jennifer Reif‘s series of posts showing how to build a full stack application with Spring and Neo4j, Jennifer shows how to write the code to pull back the relationships that connect the entities introduced in the last two weeks. In a detailed walk through, Jennifer explains where Spring Data Neo4j can infer what data to pull back based on the name of a function, and where a custom query needs to be specified. Companies can also integrate the same with ‘Visual Studio’— adding new and improved UI enhancements to the otherwise bland interface of Data Lake. Another feature is available with this tool which helps in determining the modus operandi of code execution. This can be visualized with the 30 second ‘video playback’, irrespective of the code length. Job queries are displayed along with the time taken by each. This feature helps fine tune the nature of queries and zero in upon the ones which are hard to initiate.